Q. What do I need to know about selling a home right now? A. 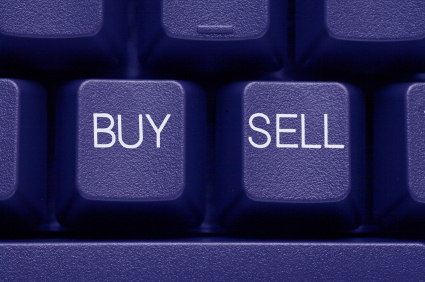 If you are a seller, the best thing you can do is price your property accurately! You should hire an agent that does his/her research and truly knows the market. Because of the tremendous opportunity out there right now for buyers, few people will give you a second thought if your property is way over-priced. Additionally, when you are preparing to sell your home, make sure your agent has a plan of action to get your home into tip-top condition so that it shows beautifully. Purchasing a home is a very emotional experience, so your goal is to make your potential buyers fall in love with your property. This may mean investing some money into staging, painting, or other small improvements, but trust me, it will pay dividends at the close of escrow. Looking for a real estate agent contact Sunset Park Realtors Stacey and Megan Valnes. Q. What is important to know about home buying in Santa Monica, Venice, and West Los Angeles right now? A. The most important thing to know about buying a home right now is the need for an approval letter from a lender! If you are serious about buying then get yourself approved before you write an offer on a property because regulations right now are very strict and banks need to know you are qualified to buy. 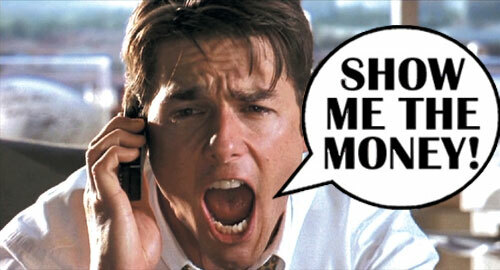 Saying “But I have great credit and money in the bank” is great, but it will not get you through escrow. Get you approval letter ASAP if you really want to buy a property. For any real estate needs contact Stacey and Megan Valnes from Sunset Park Realtors! Q. How is the real estate market in Santa Monica doing? A. The real estate market in Santa Monica is experiencing two types of sellers right now: those that are in default of payments, meaning they are “short sales” and those who have equity in their home and are able to sell for a fair market value. For buyers, this is great because there is a high inventory of excellent deals on condos, investment properties, and single family homes as well as a healthy market to accommodate “regular” home sales, sustaining property values. For all your real estate questions contact Sunset Park Realtors! 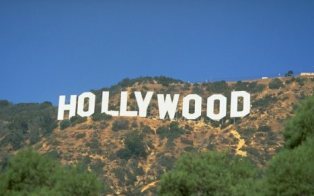 A Los Angeles Department of Transportation spokesman said the Hollywoodland Homeowners Association (HHA) had the right to personally remove those controversial tourist-directing signs to clarify the outstanding issues caused by tourist-related problems. Bruce Gillman, spokesman for LADOT said yesterday the signs belonged to the HHA and he doesn’t believe the association needed to tell the LADOT before taking them down. The issue of the signs’ removal was brought up at Monday night’s Hollywood United Neighborhood Council (HUNC) subcommittee meeting. From the city’s point of view, the HHA owns the signs. Gillman doesn’t believe there was a LADOT application removal process for taking down these type of signs. And while the LADOT worked with the HHA on the design and location of the signs, the LADOT didn’t install or remove the signs. 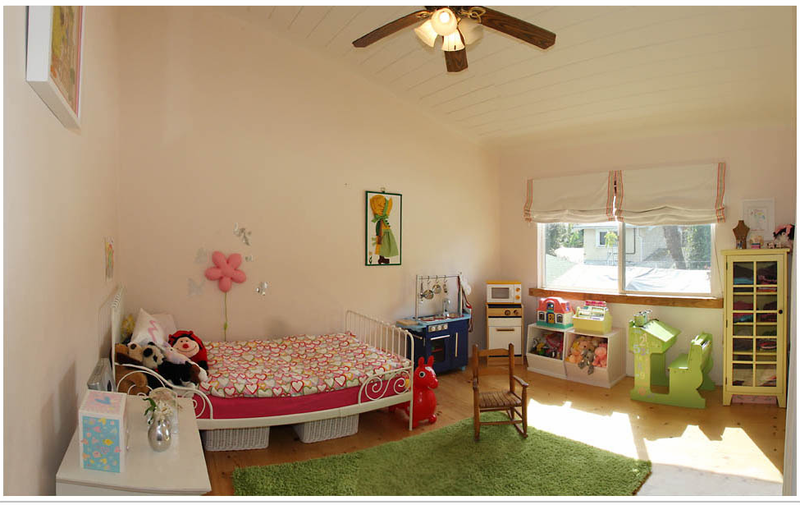 Instead, the name of a LADOT-approved contractor was suggested to the HHA for the installation and removal. Michelle Vargas, spokesperson for the Department of Public Works, says under normal circumstances, an applicant goes through the Department of Public Works to apply for permits for signs that are in the public right of way. But in this case, the LADOT was helping lead the effort, according to Vargas, essentially going around the Department of Public Works. Vargas characterized the HHA’s process of obtaining the signs as a “different” approach, but not incorrect. Meanwhile, Carolyn Ramsay, spokesperson for the City Councilman Tom LaBonge, said that she will support whatever solution is agreed upon by the neighborhood, of the ongoing effort by all groups to come solve the tourism issue. For all your real estate needs in Santa Monica, Westside, Venice and Mar Vista contact Stacey and Megan Valnes from Sunset Park Realtors. A recent report by the Joint Center for Housing Studies at Harvard University predicted that remodeling would rebound strongly this year with an estimated growth of 9.1 percent for the first quarter and 12.1 percent for the second quarter. The study found the remodeling market held up far better than housing construction during the recession, with annual spending still close to $300 billion. Kermit Baker, director of the remodeling futures program at the Joint Center for Housing Studies, said that remodeling nationwide was likely to remain strong as homeowners who put off maintenance and improvement projects began to spend more freely again. The study also found that the industry was beginning to benefit from the rehabilitation of foreclosed properties. A group of leading insurers said renovations are a constant source of large claims on homeowners’ policies. And among claims, fire is the most common cause. Claims from Insurance Companies for fires started by electricians, plumbers and contractors in homes were for over $4 million across the nation. While these claims were paid, the homeowners’ losses went beyond the financial. Not only were they out of their house, but they also lost personal items. 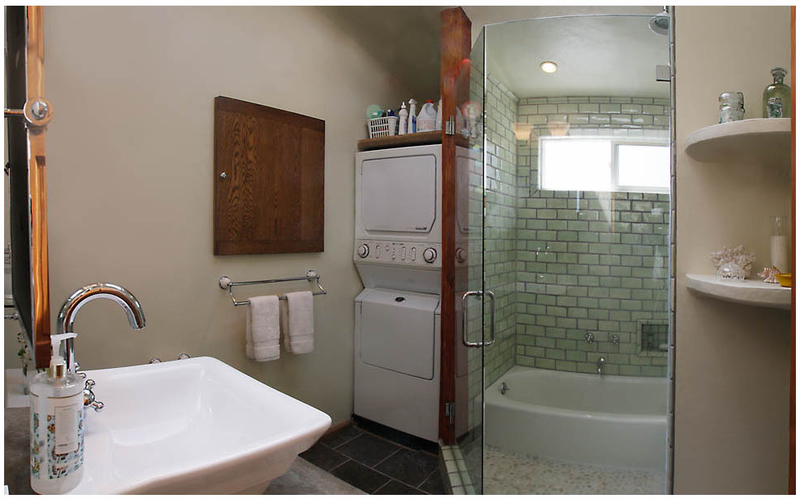 So with the spring renovation season beginning – what should prospective renovators keep in mind? There is more growth in smaller projects — energy-efficient windows and heating and air-conditioning systems — than in full-scale additions and expected continued growth across all types of renovations. PRECAUTIONS AND RISKS Whether the homeowner wants to add a new kitchen or repair years of neglect, the cause of renovation problems is the same. Homeowners are concentrating on the outcome, not on managing the process. So what should you consider before starting? 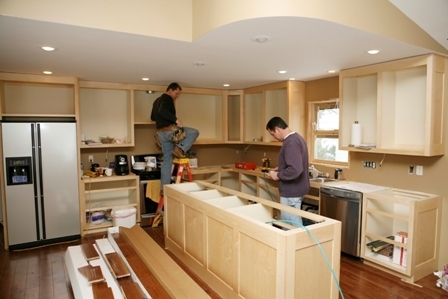 Personal construction projects without the help of contractors can last a lot longer than expected. Any homeowner planning a sizable renovation should hire a contractor, for efficiency and safety, insurers say. A contractor could help move the project along and he should bring his own liability coverage and enough insurance to rebuild your house in case of fire. Hiring a contractor is also helpful because you need someone who is fully versed in bringing on subs, who can read plans, who understands the licensing process. The other conversation to have with a contractor is about how he will dispose of flammable liquids and manage the use of tools like blow torches. 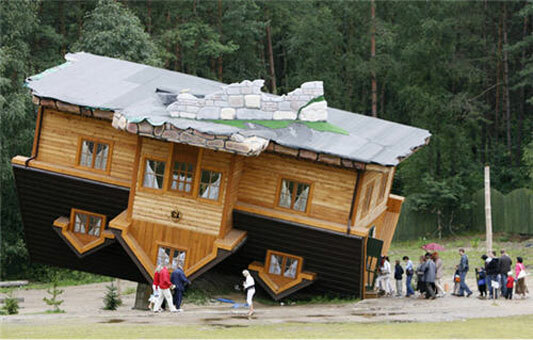 Insurers also feel more comfortable when the owner is living in the home during the renovation. Renovations where people have to stay elsewhere and not in the home can be exposed to not just fire and damage but vandalism and theft. THE RAG THREAT The best policy is vigilance. The top thing to monitor is oily rags, which strike fear into the hearts of risk assessors. These rags catch fire easily if they are not disposed of properly. The accumulation of the fumes from stain, varnish, and even paint could set them off – a spark or a pilot light. The solution is to make sure the rags are put away or stored in a locked, fireproof box at the end of each day. Second on the risk list is the debris from the welding and soldering equipment used on roofs or for installing plumbing and electrical wiring. A common disaster happens when a pipe is welded but no one checks to see if any solder has fallen onto the debris below. It can smolder for hours and catch fire later that night. 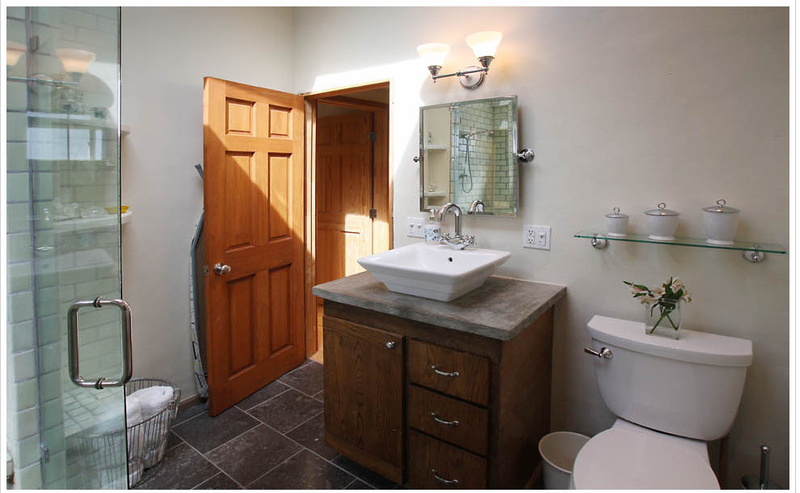 Thinking about the disasters that can befall your home for the sake of a nicer, updated bathroom may put a damper on some people’s enthusiasm. It can be scary, but if you take certain precautionary measures, it can be fun and successful and make your home the dream home you’ve worked so hard at building/renovating. If your planning to sell your home contact Sunset Park Realtors your number one source in Santa Monica for all your real estate needs. 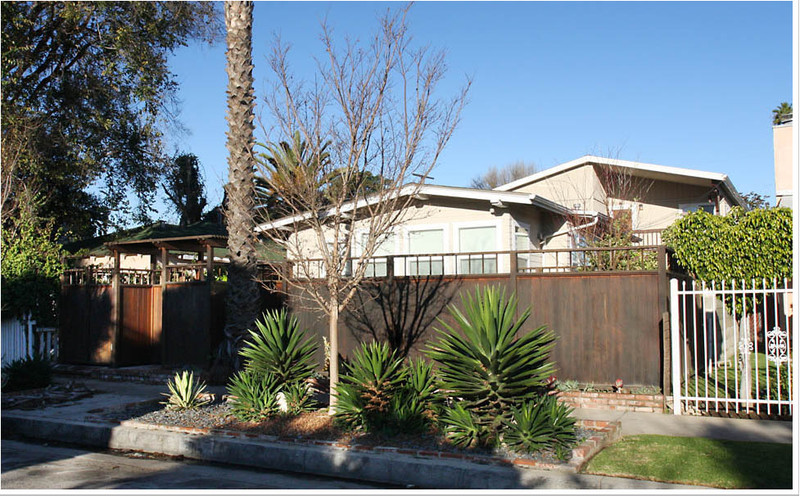 Check out one our new listing in Santa Monica in video form! 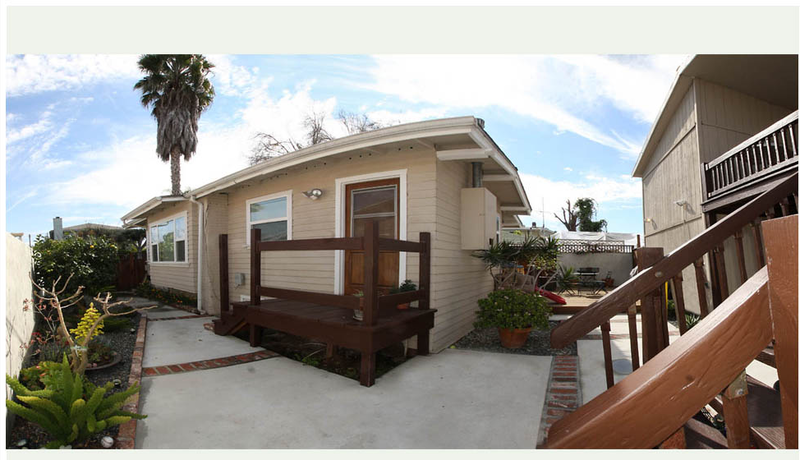 Check out this gorgeous craftsman triplex! 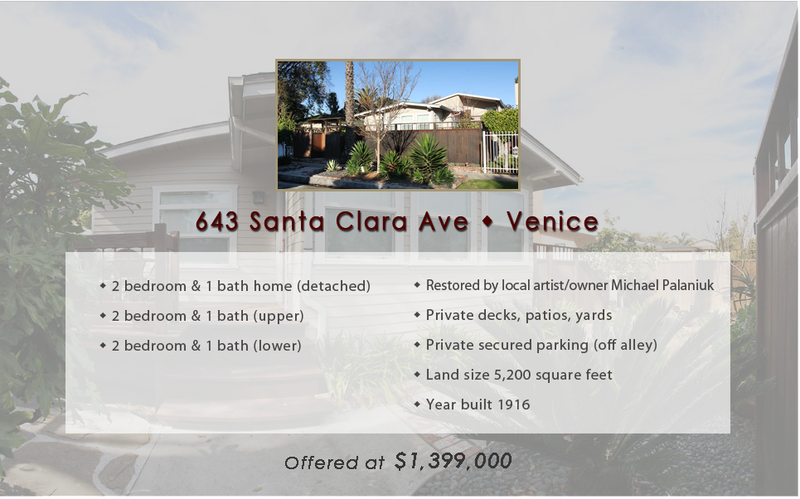 Contact Sunset Park Realtors for more information on this listing! Do you ever go to the dry cleaner? What type of people go to the dry cleaner? What would be the best marketing face to face tool for Real Estate? Ok I’m acting a little bit to0 excited, (btw this is Jenny, Sunset Park Realtors‘ Online Marketing Girl). After having an interesting conversation with a laundry supply firm they asked me? ‘What is the power of a hanger?’ and I said..’To hang your clothes’. ‘WRONG’ he replied. For all of us who work in the real estate field, we think of advertising on bus benches, cars, buses, which can add up$$$. 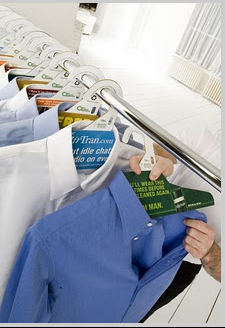 But think of branding your logo on a simple eco friendly hanger. Everytime someone gets their laundry dry cleaned they have your brand right in front of their face. Not only is it any hanger it’s a hanger that is bio-degradable and sturdy enough the customer will want to keep in their closet. Now your brand is a house hold name..get my point? So I thought I would share to you The Hanger and how it is a powerful tool! Residents of a small rural piece of land in the middle of the city, they raise goats, chickens and horses. But these residents fear their way of life is under attack. A true city cowboy, Lloyd Wilkins explains about the close-knit community’s African American and Latino residents in compton that awakened each morning by the rooster’s crow. Horses share the roadway with pickup trucks and SUVs. And a cacophony of clucking hens, bleating goats and squealing pot-bellied pigs drifts from backyards. Many of the older generation are dying out, and Wilkins and others fear that increasing development pressures threaten the future of Richland Farms. Over the years, the city has imposed limits on certain animals, granted variances allowing for multiple structures on a single lot and introduced new parking restrictions. “They are sabotaging the community so that developers can eventually come in and take over,” said Wilkins, a retired teacher with the Los Angeles Unified School District. Others complain that the new parking rules hinder their ability to park feed trucks and other vehicles needed for hauling agricultural products. They view the move as yet another attempt to force them to get rid of their animals. But Councilwoman Yvonne Arceneaux, a Richland Farms resident for more than 30 years, said the restrictions are needed to ensure that the neighborhood remains safe for all residents. She said that at times the community has been plagued with problems, such as illegal cockfighting and dog fighting, gambling, poor animal maintenance — even the illegal sale of cows milk spiked with alcohol. Eldredge Willis, 75, and his now-deceased first wife, Precise Lavon, moved into their Richland Farms home in the early 1960s when the neighborhood was still largely a white enclave. The couple raised horses, goats, rabbits, even emus. 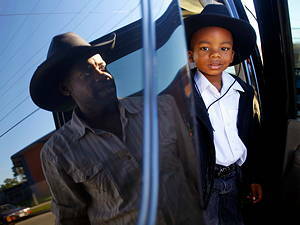 Fellow Texan and neighbor Willard McCrumby, 79, moved from Watts to Richland Farms in 1967. He and his wife, M. Elayne, were also among the community’s first black families. “There were more animals than cars,” she recalled. She and her husband liked the spacious lots and the lack of sidewalks and streetlights. “Here you have space to breathe,” she said. But the McCrumbys and others acknowledge that the neighborhood has changed. Over the years, residents have battled city leaders who sought to prohibit certain animals. In the mid-1980s, residents agreed to limit the number of horses, goats and sheep to five each per family, Wilkins said. Some also worry that the city is too eager to grant variances that allow homeowners to build more than one dwelling on a lot. Residents can build a second structure without having to subdivide the property into two parcels, as long as the structure is no larger than 800 square feet, according to the city clerk’s office. In the latest skirmish, the city recently started enforcing an ordinance that requires each vehicle parked on a city street in the neighborhood to display a parking permit. Residents may apply for up to four permits. Compton Mayor Eric Perrodin has told residents that the parking program might be revised to address their concerns, but so far no action has been taken. For years, Wilkins has used his own money to print fliers, pamphlets and a four-page community newspaper. He would like to organize an agricultural collective, which would allow residents to pool their produce for sale, and to operate a petting zoo. So intent was Anthony “Magic” Moultrie on making a life in Richland Farms that, each Sunday after church, he and his wife, Tracy, would ride up and down the neighborhood’s streets scouting “for sale” signs and talking with residents with offers to buy their homes. The couple finally moved into the neighborhood six years ago. The couple started raising a range of livestock, including miniature horses and ponies, which they rent. Moultrie, who organizes pony parties and petting zoos, shares the concerns of Wilkins and others that the city is overly aggressive in charging residents with violations. Another resident, 51 year old Andrew Johnson, the neighborhood farrier, is a third-generation Richland Farms resident. At age 13, his grandfather taught him how to shoe and groom horses. The family owned equines, goats, and scores of chickens. Today, Johnson teaches local horse owners to trim their animals’ hooves and maintain their coats. He also teaches neighborhood children how to ride. “This keeps the kids out of trouble,” he said. For Johnson and other residents, it is their shared love of animals and the rural character of their community that makes Richland Farms special and worth preserving.